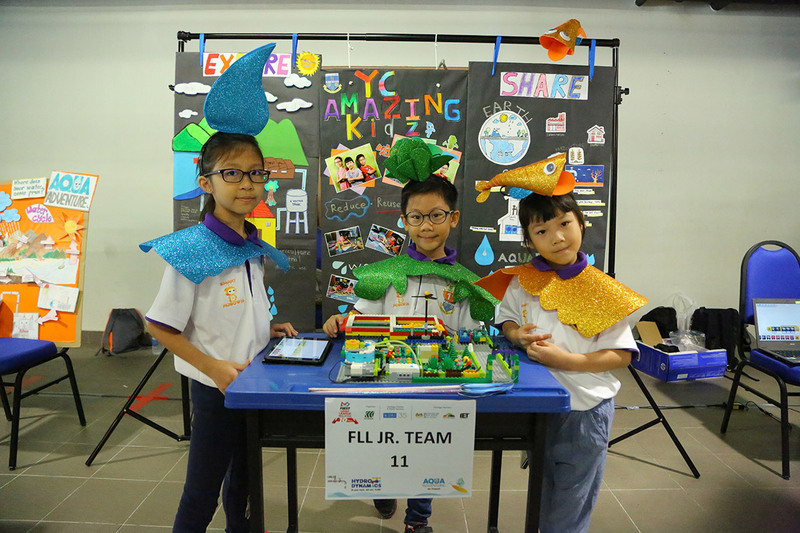 Sasbadi is the organizer and National Partner for the FIRST LEGO League (FLL) Malaysia, the FIRST LEGO League Jr. (FLL Jr.) Malaysia and the World Robot Olympiad (WRO). Who can form a team ? Utropolis Glenmarie, Shah Alam, Selangor. Glenpark U1, 40150 Shah Alam, Selangor.